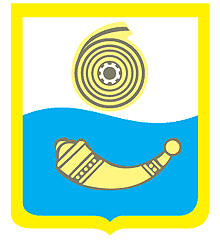 Shostka is a town located in Sumy region of Ukraine. It is standing on the Shostka River (the Desna River tributary). Shostka is known as the “homeland” of the Mousekewitz family from “An American Tail” animated movie. Area code - +380 5449; postal code - 41100. 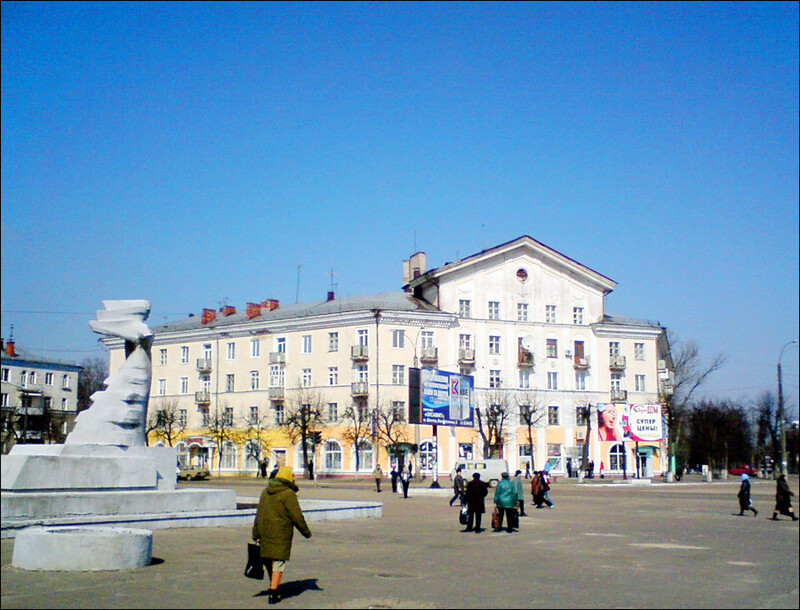 Local time in Shostka city is April 22, 5:46 am (+2 UTC). The first settlements around the town date back to the early Paleolith - about 15,000 B.C. Much later, these lands suffered the Tatar-Mongol yoke. 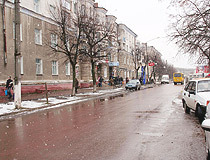 The first mentioning of the settlement comes from the beginning of the 17th century. That time, it was a village populated by the Ukrainian Cossacks. The first record of Shostka refers to 1739, when a gun-powder factory was constructed on the left bank of the Shostka River. The settlement came into being together with the plant. Workers, soldiers, peasants from surrounding settlements worked and lived there. The factory produced gunpowder for the needs of the Russian army. In 1764, it was closed for some time. 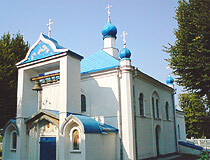 The factory was opened again in 1771 - due to the Russian-Turkish war. In 1775, more than 200 workers were employed at the plant. The need for gunpowder continued to grow. Its production increased significantly during numerous Russian-Turkish wars and the war of 1812. There are evidences that M.I.Kutuzov sent the factory administration his gratitude and money for the workers to thank them. During the Crimean War of 1853-1856, the production of gunpowder grew six times and the population of the settlement reached almost 4,000. In the second half of the 19th century, the factory was reconstructed. 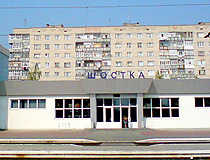 In 1893, the railway connected Shostka with other industrial centers of the Russian Empire. At the end of the 19th century, the population was 4,500. The town had the gunpowder factory, a fair and a railway station. 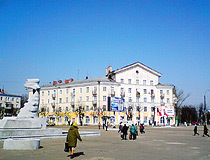 In 1920, Shostka received city status. Before the World War II, several new plants were constructed. 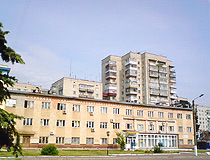 In 1931, “Svema” film-producing plant was opened. 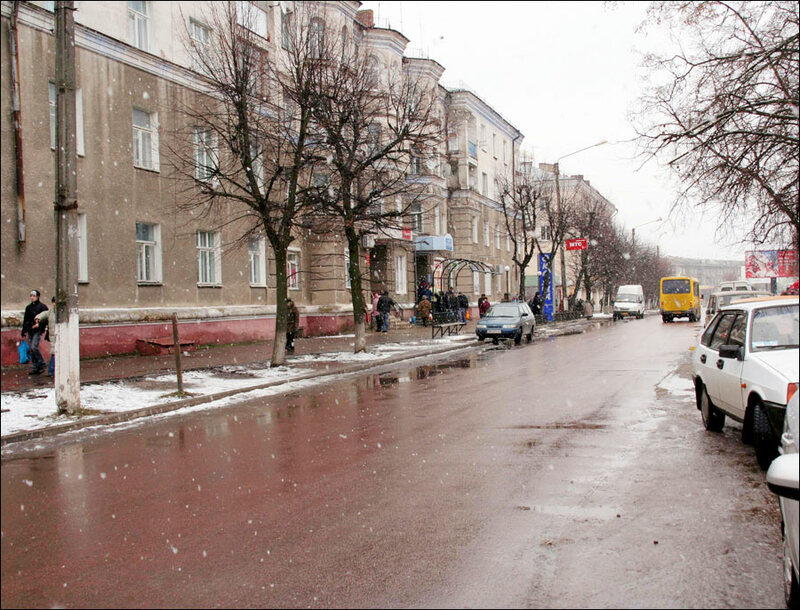 A lot of Soviet classic movies were shot on Shostka film. By 1940, it turned into the center of Soviet chemical industry. In particular, by that time, the plant produced about 70% of all films and photo materials in the USSR. 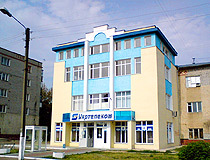 In the USSR, Shostka was an important center of chemical industry (the production of films for movies and photography, aviation reagents), but after the collapse of the Soviet Union, these activities stopped. 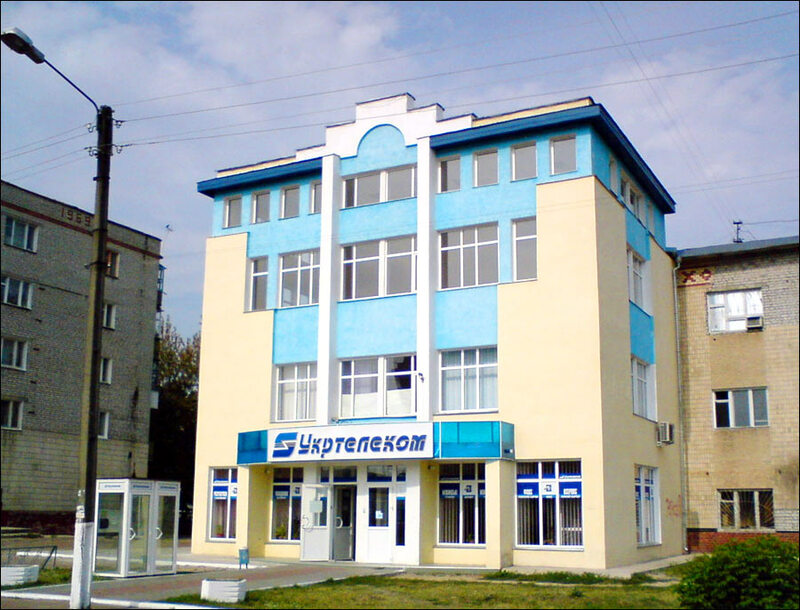 The plant “Khimreaktiv” that produced aviation reagents was closed. 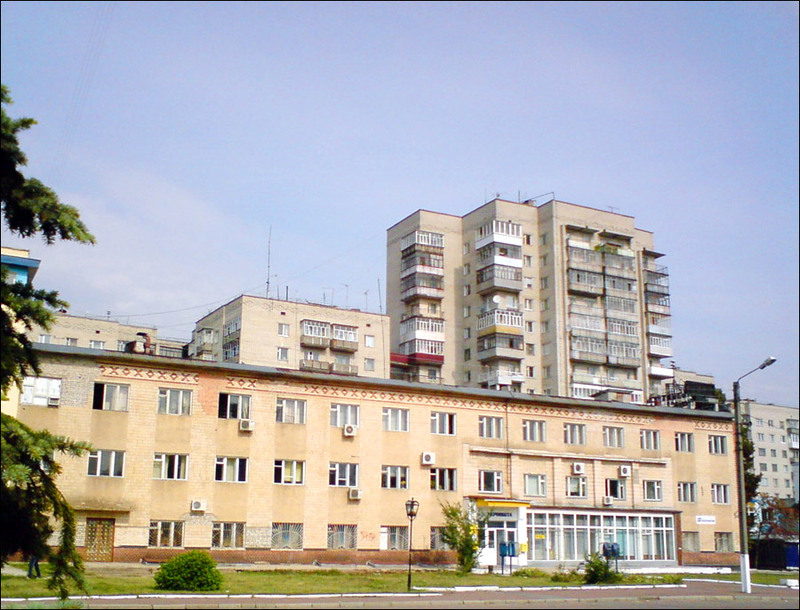 “Svema” buildings were used as store-houses. 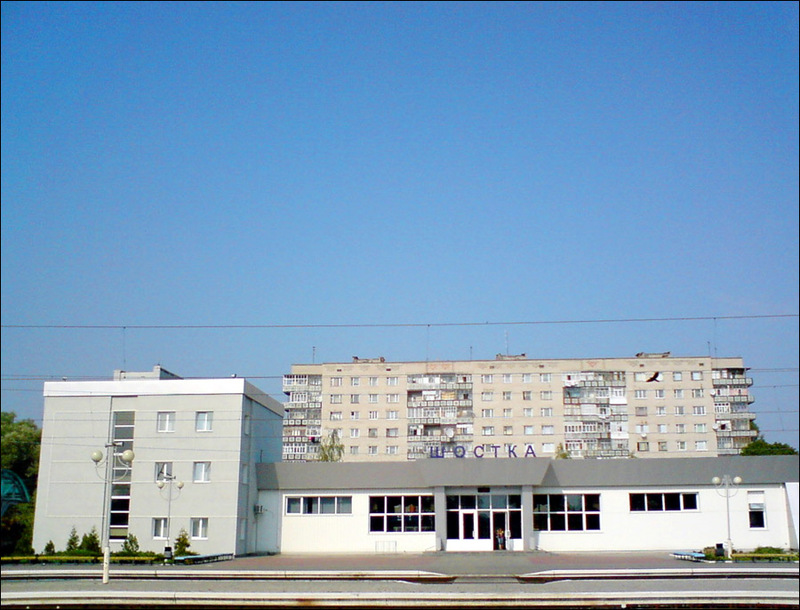 Today, Shostka has several plants of food industry (bred-, milk- and meat-making). Also, military and wood-working industries are presented. The plant “Impulse” specializes in the armament production. 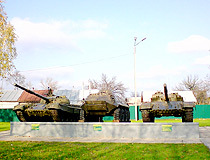 It is one of the most strategically important plants of Ukrainian Ministry of Defense. 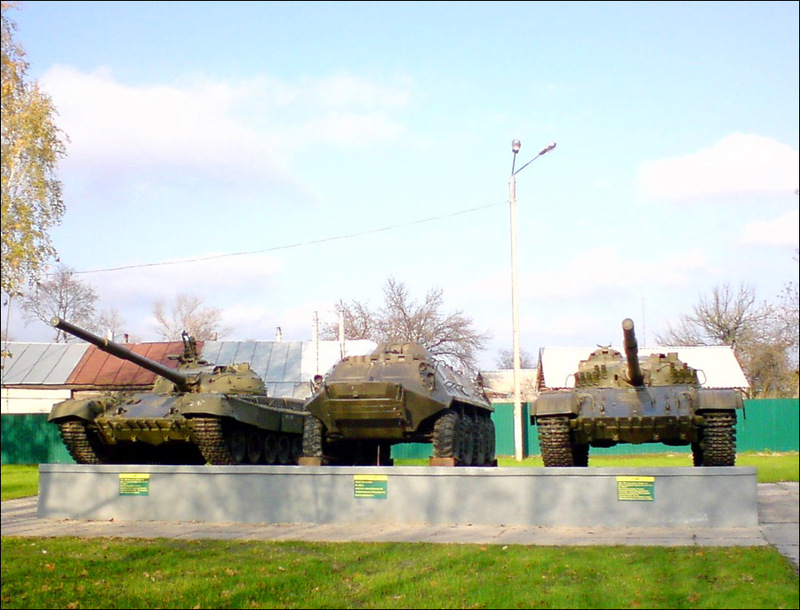 The situation is the same with the plant “Zvezda” - it is the only plant in Ukraine producing armament for artillery and tanks.